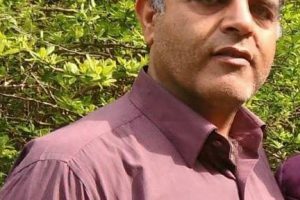 According to reports from “BahaiNews”, the business of Hosein Shayegan, a Baha’i citizen residing in Karaj, was sealed today, 18 August, 2016, by agents of the Office of Public Places. Based on a report by “BahaiNews”, the business of Hosein Shayegan, named “Nour Optometry”, was sealed despite possessing an optometry license. This was because the business permit was not renewed by the Office of Public Places in Karaj, due to Mr. Shayegan’s belief in the Baha’i Faith. As conveyed to “BahaiNews” by an informed source, this is the second time this business has been sealed in the last five years. Ten days ago, prior to the sealing, three Baha’i residents of Karaj, all of whom are immediate family members ‒ Hosein Shayegan, Mansoor Enayati and Manouchehr Enayati ‒ received warnings from the Office of Public Places of Karaj that their businesses would be closed and sealed; today the third business was sealed. As conveyed by this informed source, these agents of the Office of Public Places revealed that the order had come from higher officials. 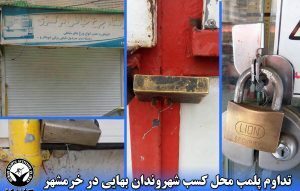 In recent years, Baha’i citizens in different cities have faced the sealing of their businesses by this government office. 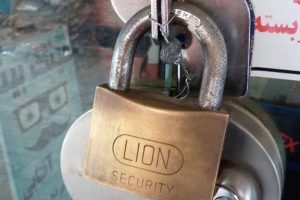 “BahaiNews” has revealed in the past, the reason for sealing the businesses of Baha’is, has been security agents’ retaliation against the closure of these businesses on nine Baha’i religious holidays each year. In the past, we have repeatedly witnessed the sealing of Baha’i owned businesses, as well as the arrest of Baha’i citizens following Baha’i holidays. Based on National Trade Unions Regulations, those who possess business permits are allowed to close their businesses for holidays 15 days a year, and are required to inform the Office of Public Places only if they close their businesses more than 15 days.